Archie Montemayor paintball super star will be leaving his Belgium team and Joining, French team TontTon Flingueur (I don’t think they use the Flingueur part anymore, but they should). 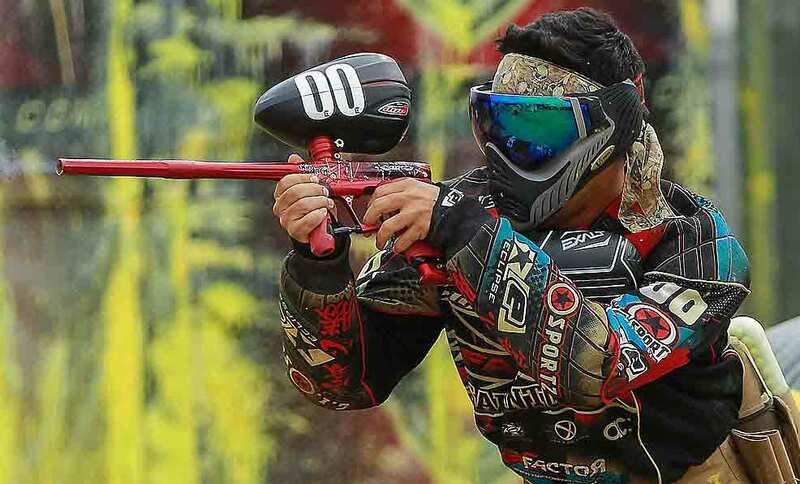 The move to the TonTons will only be for the Millennium Series in Europe; Montemayor will still be playing with San Antonio X-Factor in the states. Montemayor moves to the TonTons is likely because Alexander Berdnikov will be playing with Russian Legion in the CPL (Champions Paintball League). 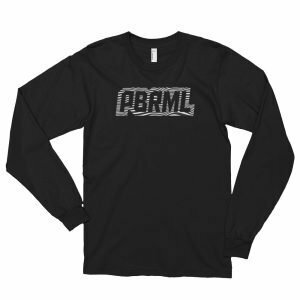 Legion won the SPL (Semi-Pro Paintball League) last year and will be making the bump to the CPL in 2017.